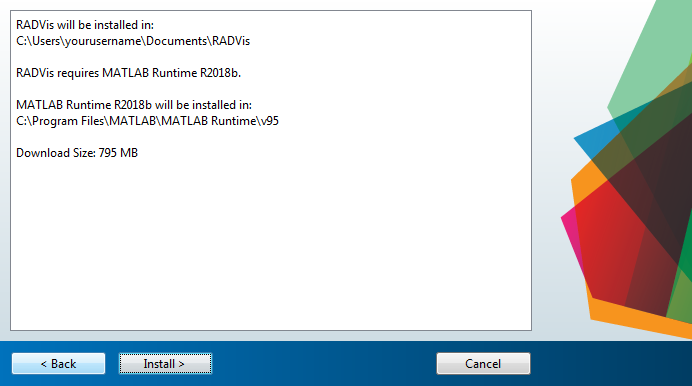 1) Once downloaded, double-click on RADVis installation file. It opens the starting window. Click “Next”. 2) Select the destination for installation of RADVis and click “Next”. 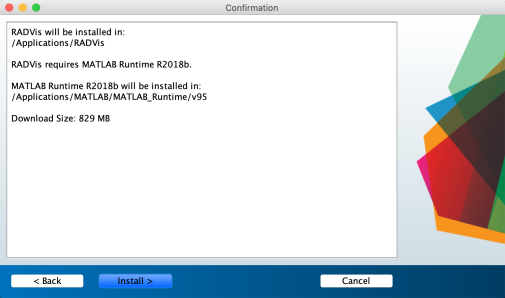 3) Select the destination for installation of Matlab Runtime and click “Next”. 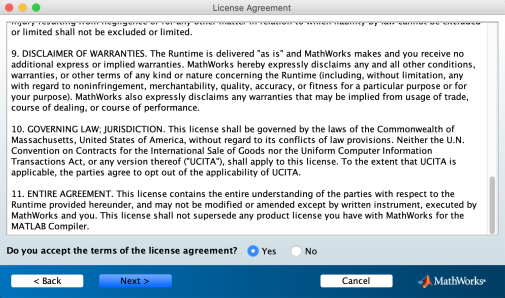 4) Read the terms and conditions of MathWorks’s Runtime. 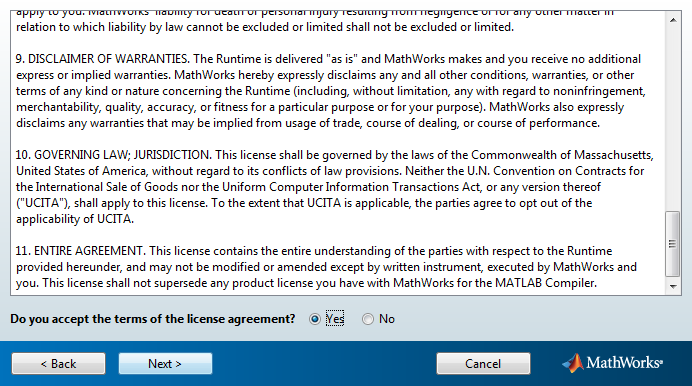 If you accept the licence agreement select “Yes” and click “Next”. 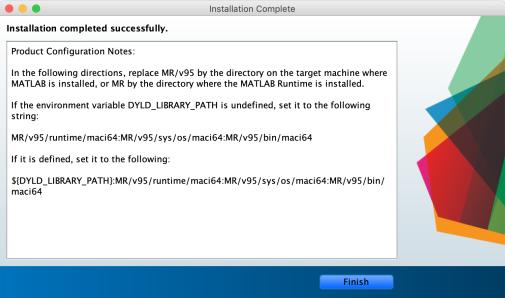 5) Verify is selected destinations are correct and click “Install”. 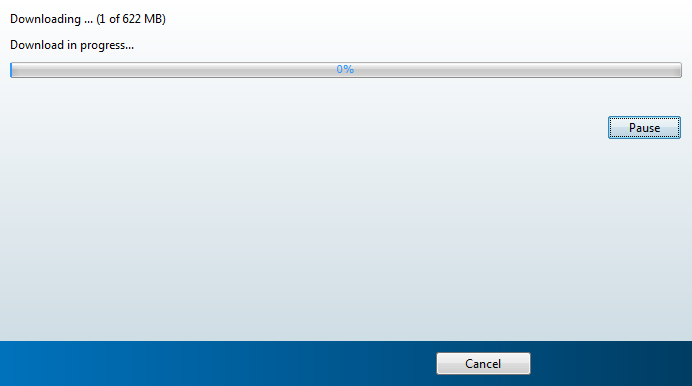 If you want to make changes click “Back” and repeat the procedure. 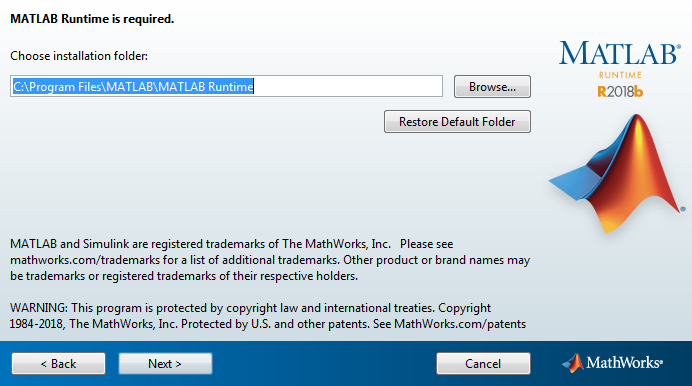 6) The installation package downloads the Runtime from MathWorks’s repository and installs Runtime along with RADVis. This process might take some time depends on your internet connection speed. 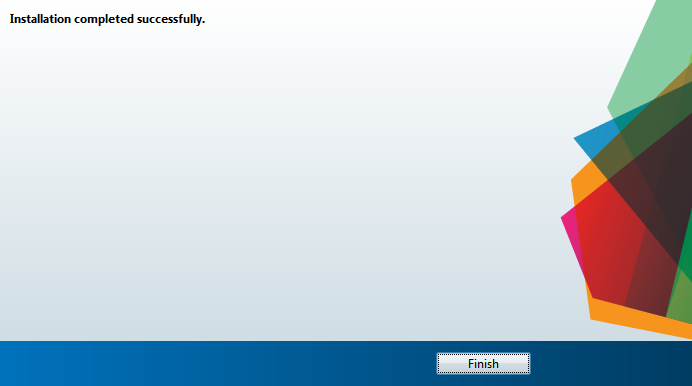 7) Once the installation is completed successfully click “Finish”. Now RADVis is installed on your computer. 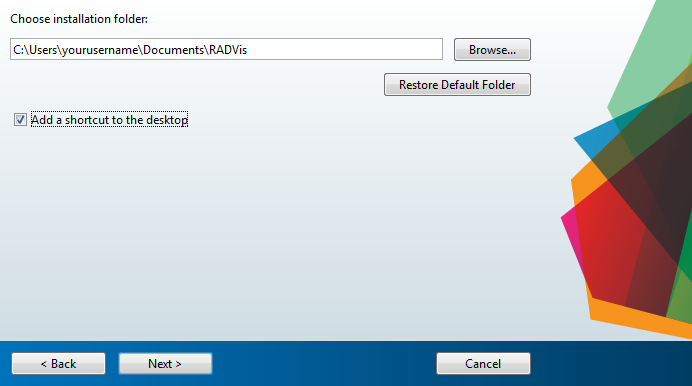 Launch it by double-clicking on the RADVis icon located in folder specified in Step 2. 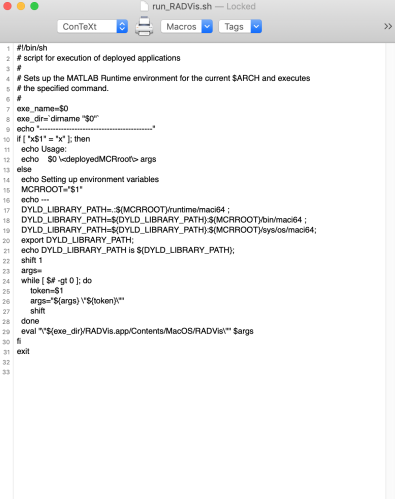 Open shell file run_RADVis.sh located in /Applications/RADVis/application/ using text editor. 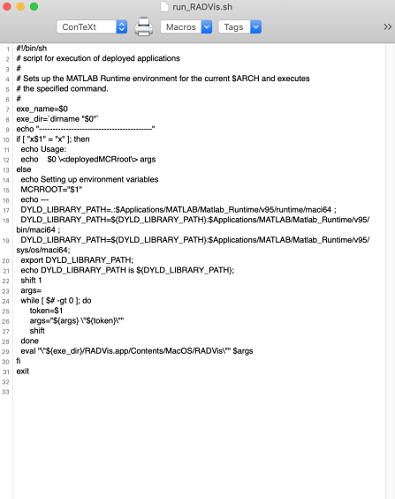 Save changes and close shell file. 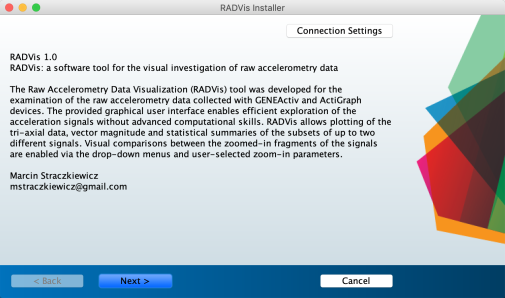 Now RADVis is installed on your computer. 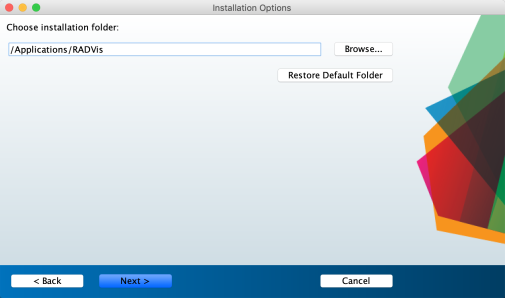 Launch it by double-clicking on the RADVis icon located in a folder “/application”, which is subfolder of a folder specified in Step 2. 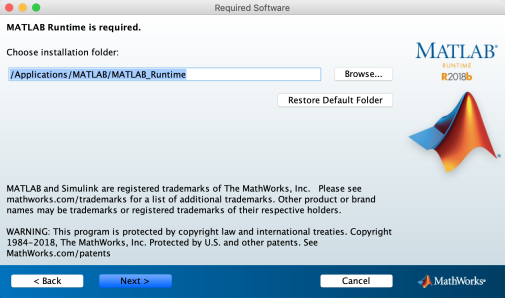 In case of any problems noticed during the installation, please contact the tool’s author, Marcin Strączkiewicz (mstraczkiewicz@gmail.com).